"Every fairy tale needs its hero." 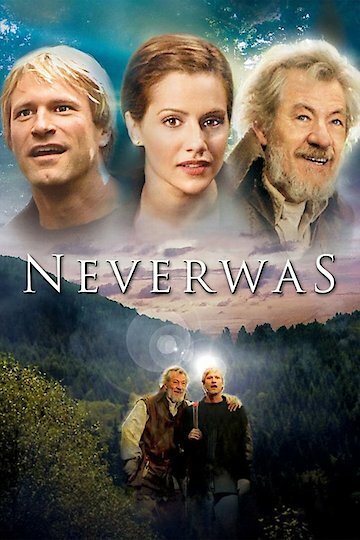 Psychiatrist Zach Riley is the son of celebrated novelist Gabriel Finch, who book Neverwas is beloved by thousands of children. Now, it appears that his father has taken leave of his senses, and he lives in an institution. However, Zach soon learns that there is more to his father than meets the eye, and the key to his secrets lie within the pages of his beloved book. With help from an unlikely source, he begins to delve deeply into his father's history and his own, learning the truth about his own life and gaining a deeper respect for his father. Neverwas is currently available to watch and stream, buy on demand at Vudu, Google Play, iTunes, YouTube VOD online.